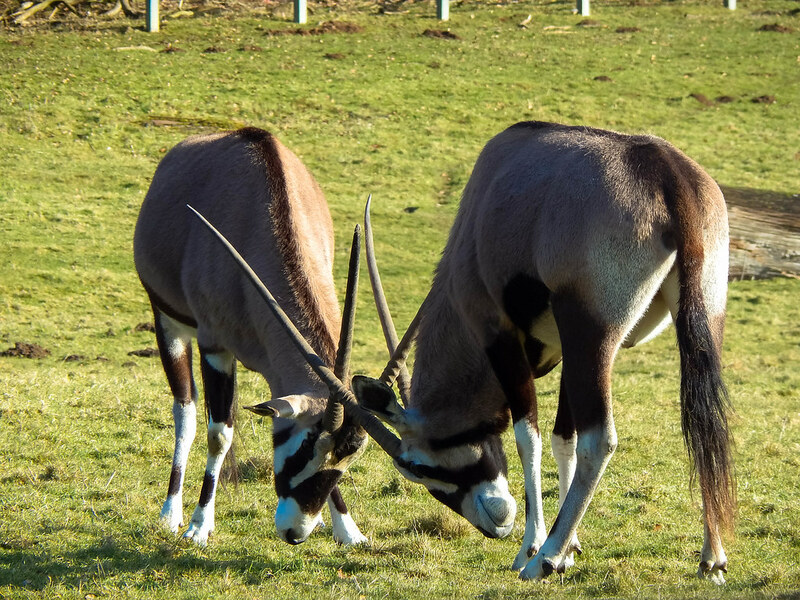 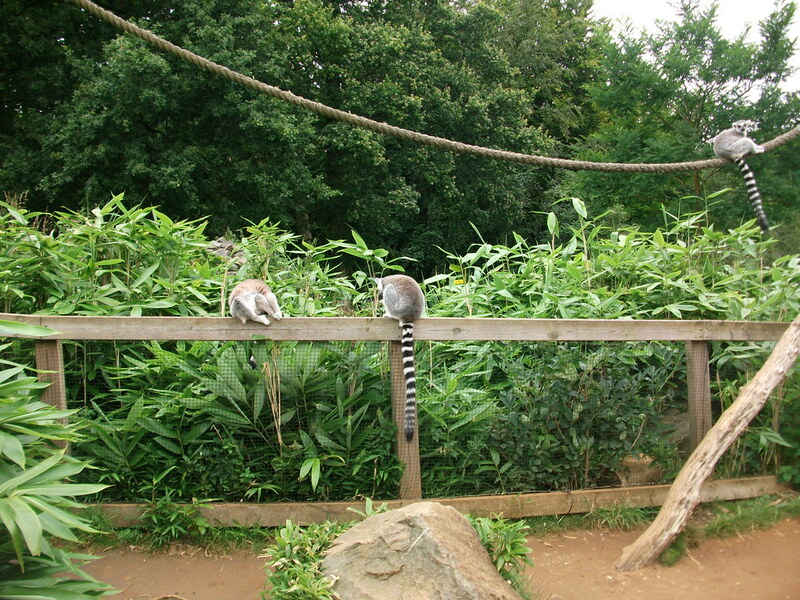 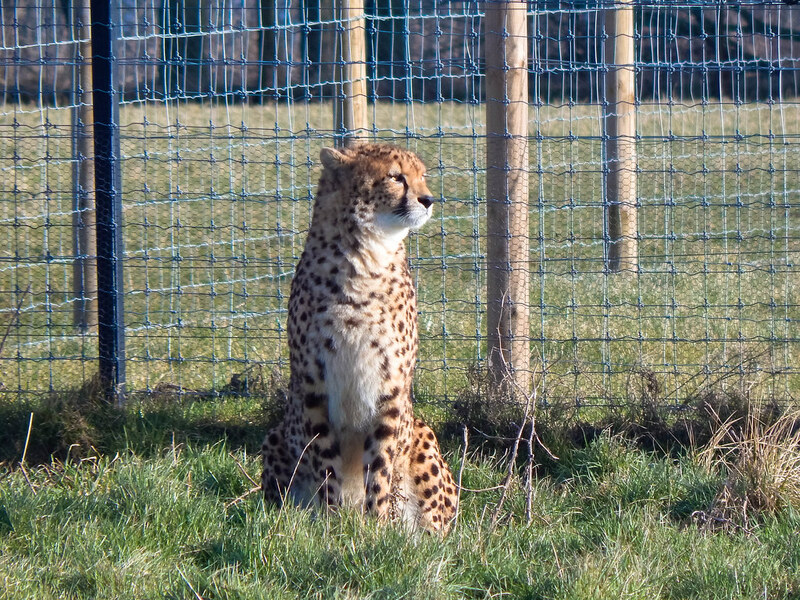 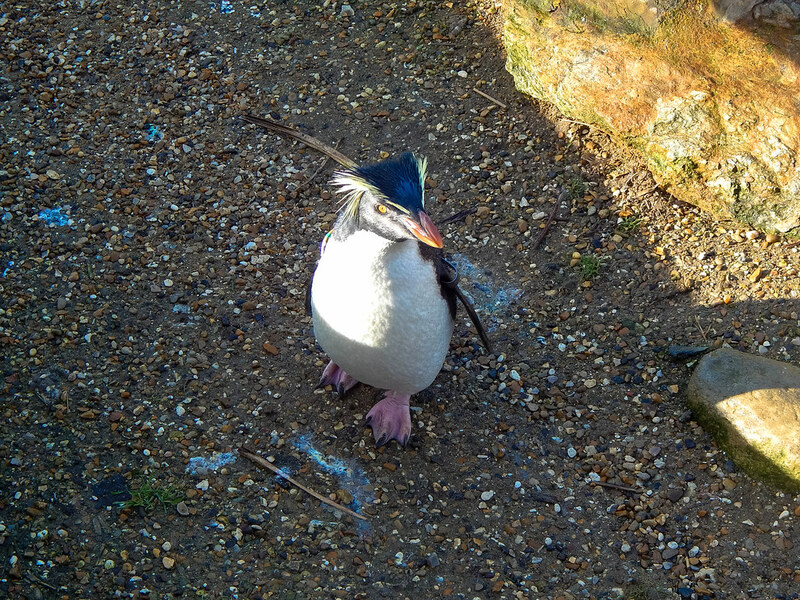 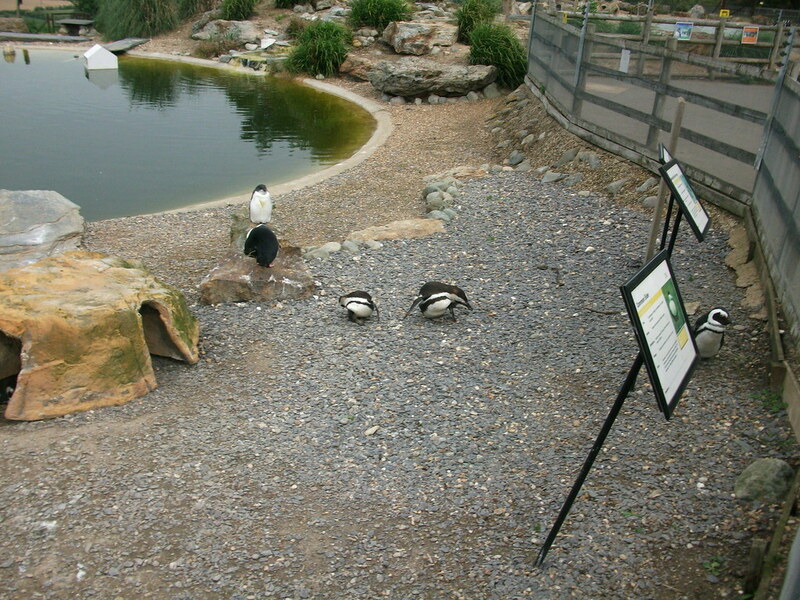 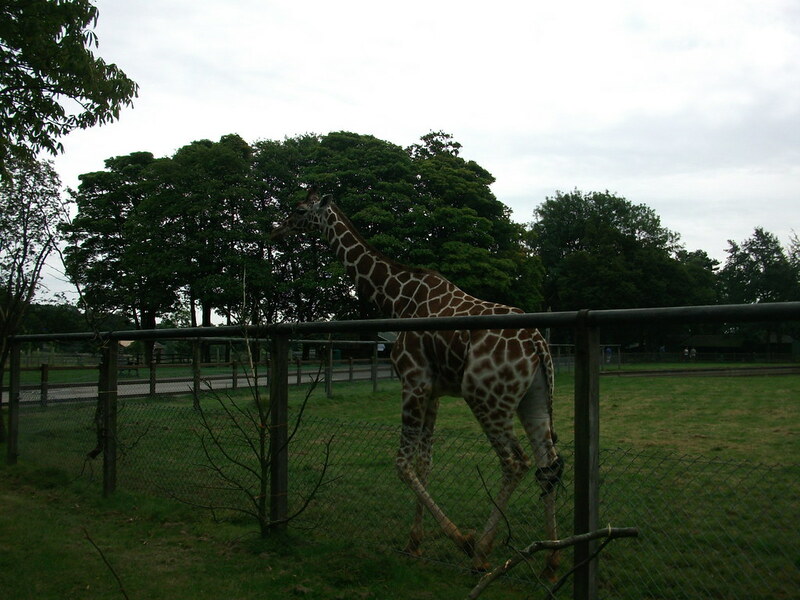 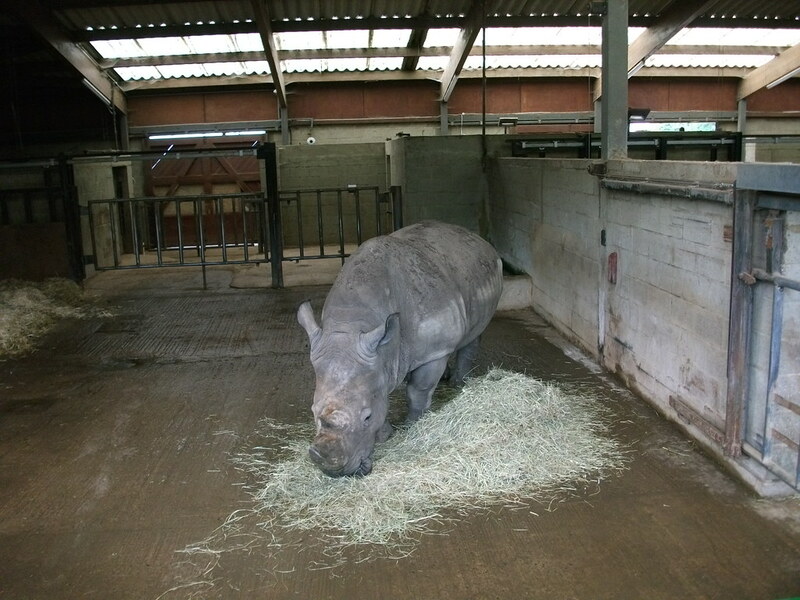 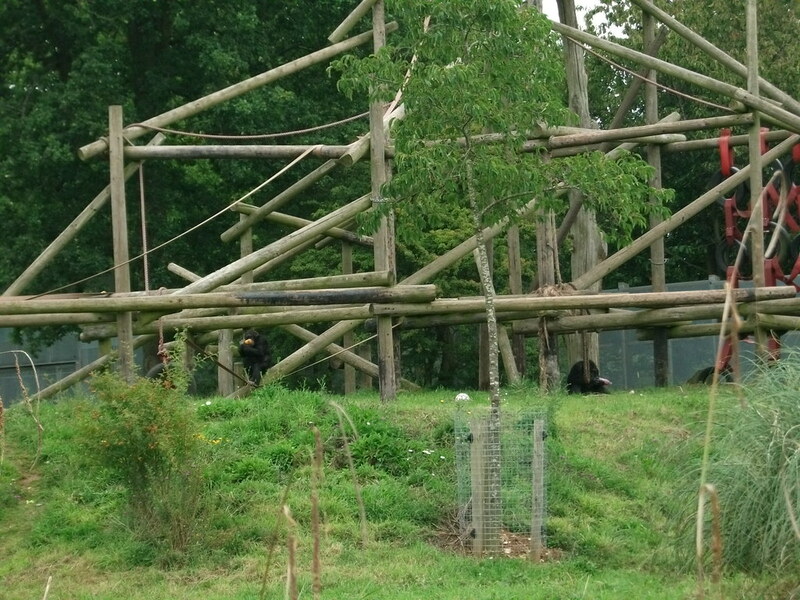 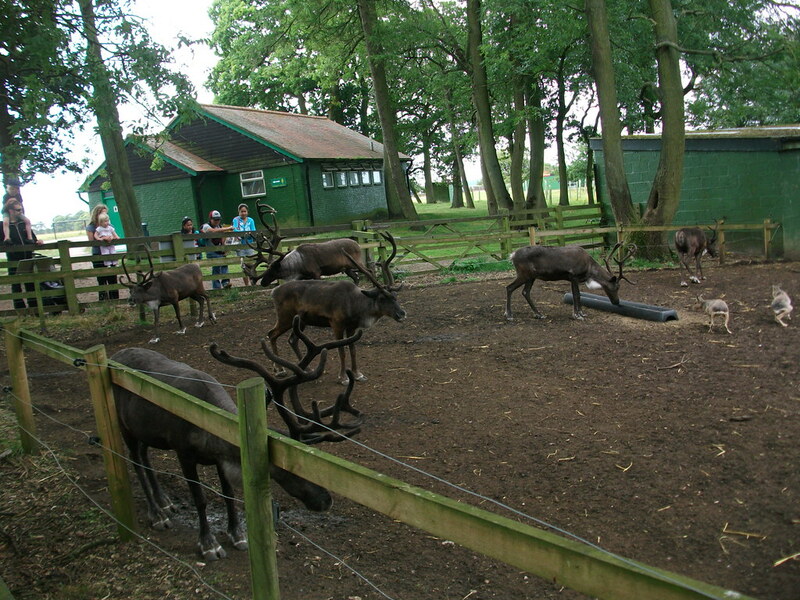 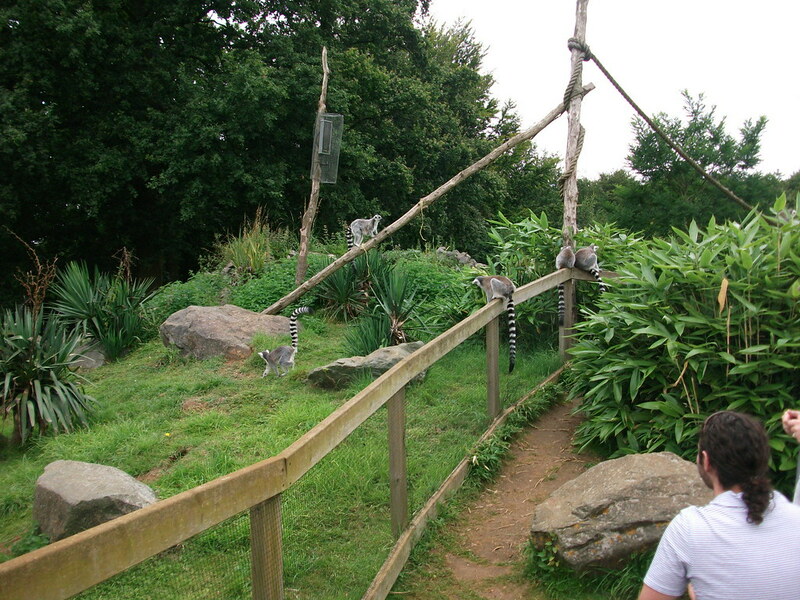 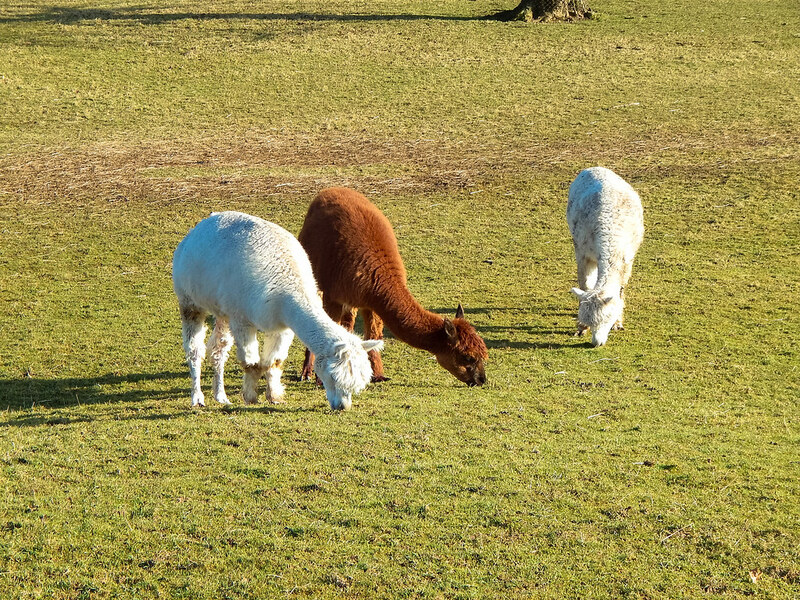 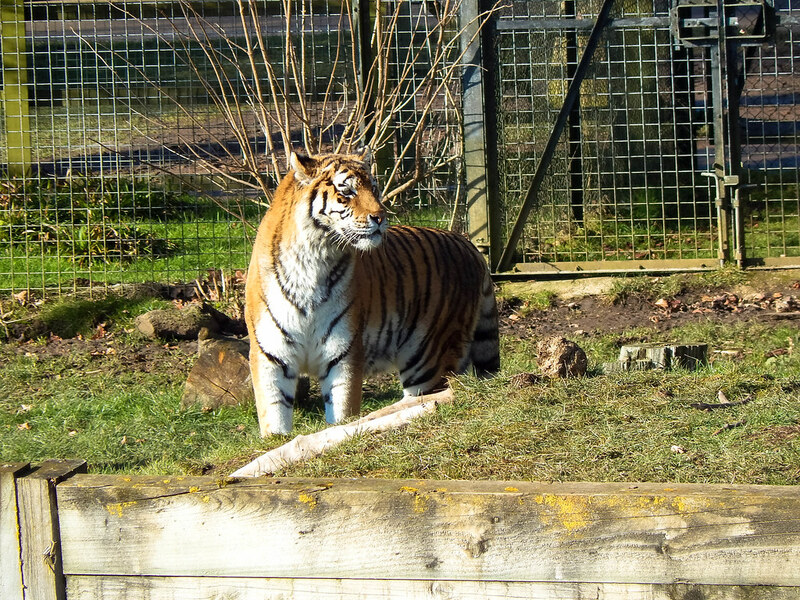 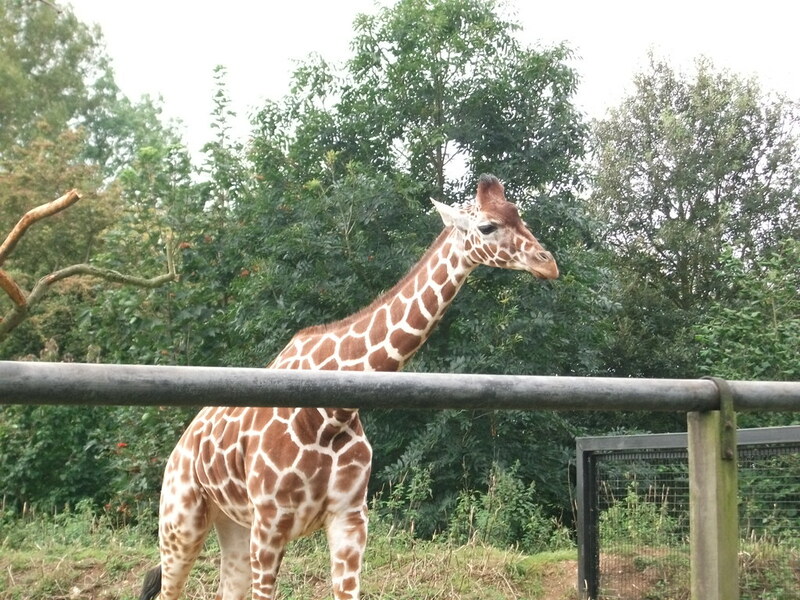 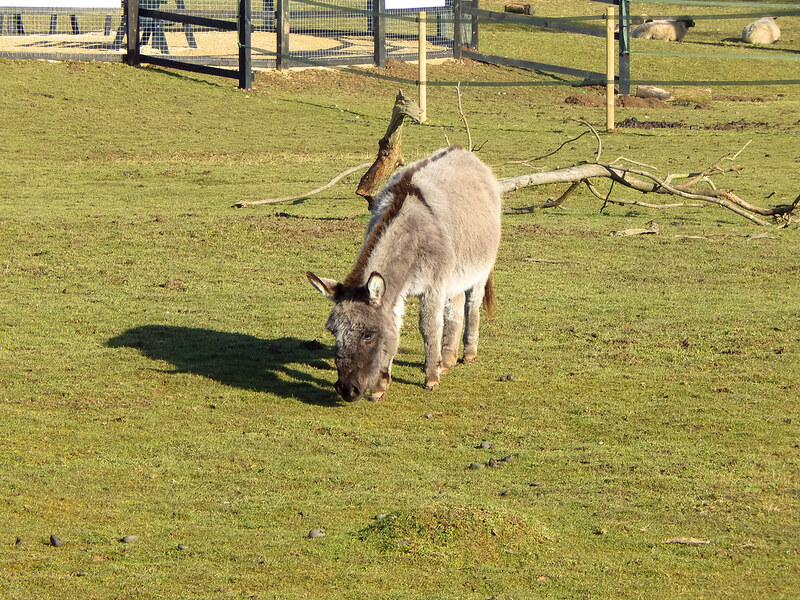 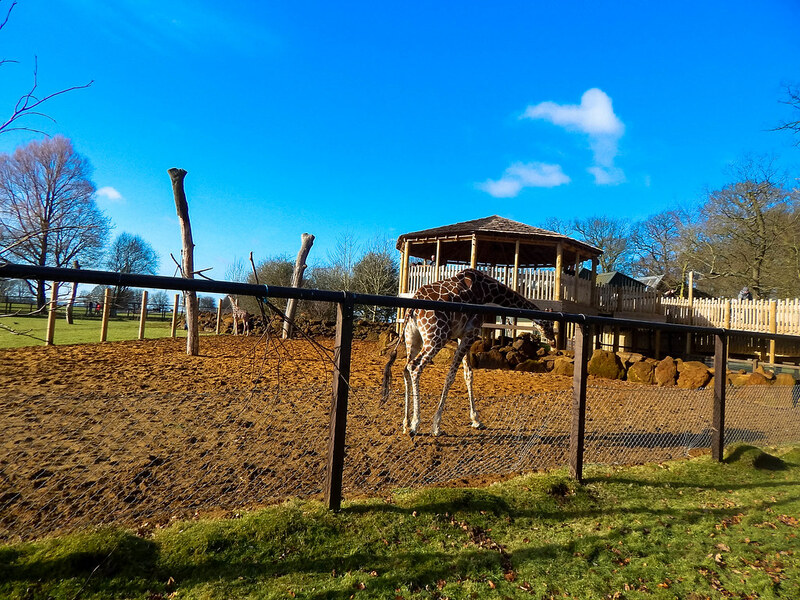 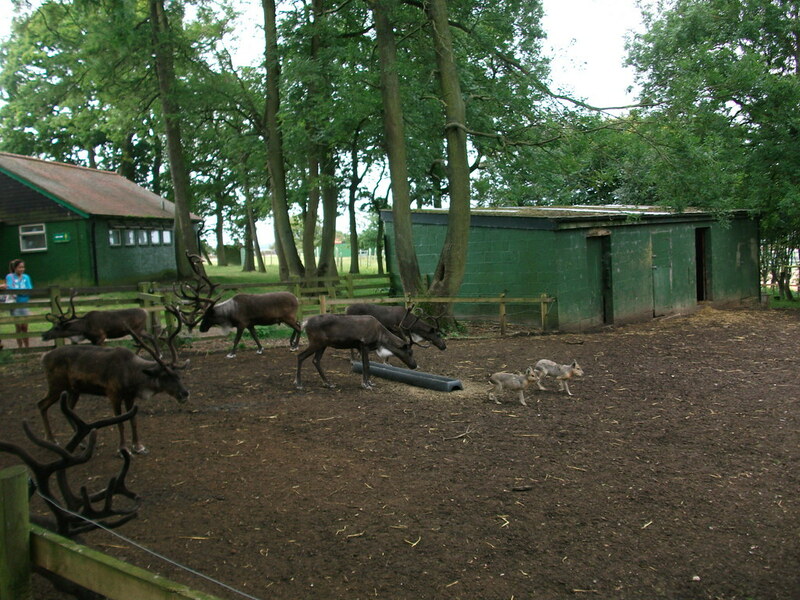 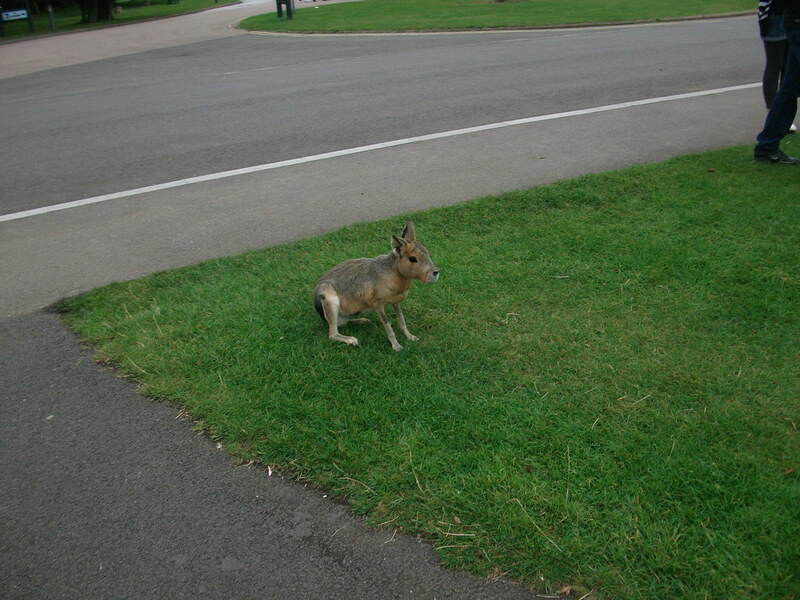 Whipsnade Zoo is a massive 600 acre zoo and safari park. 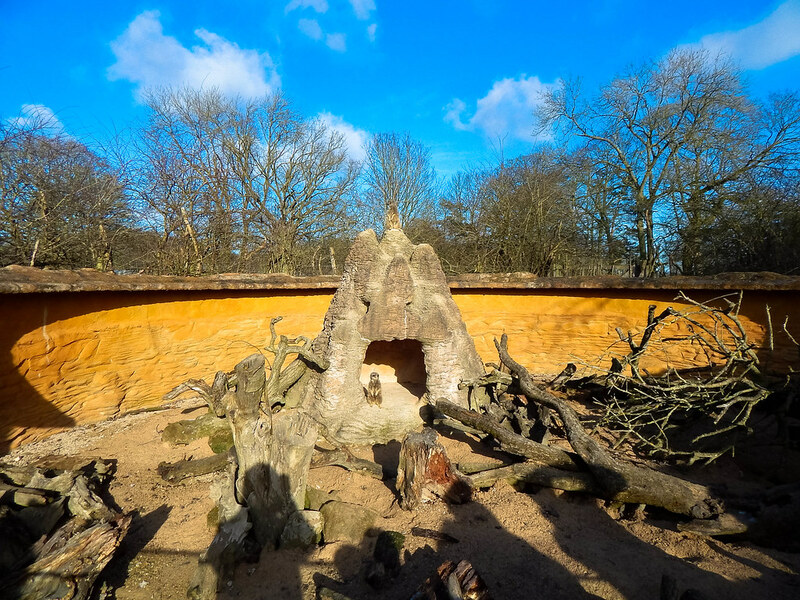 This incredible attraction opened in 1826 and homes thousands of different animals. 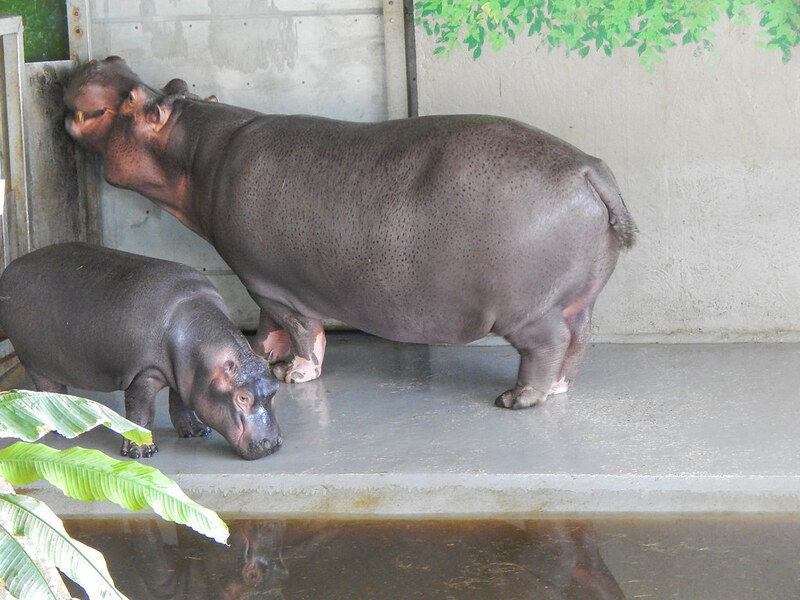 You will need a full day to get around the gigantic attraction. 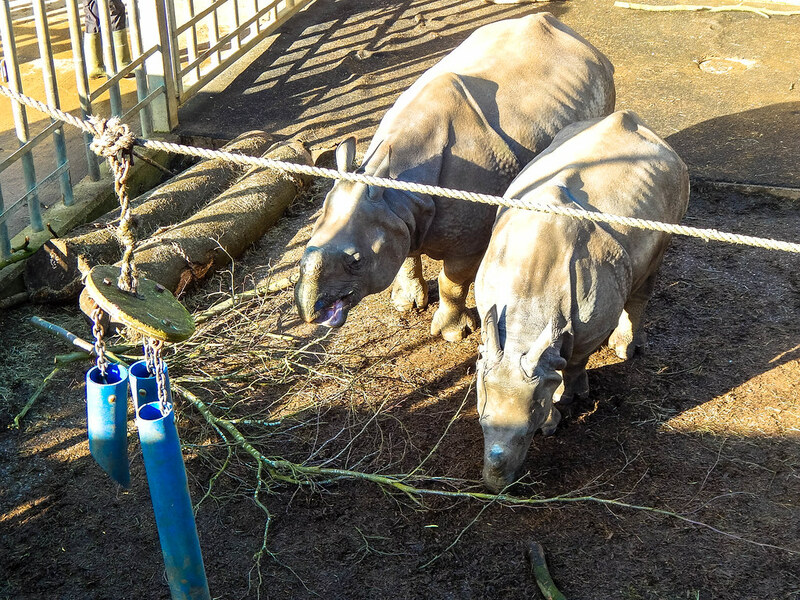 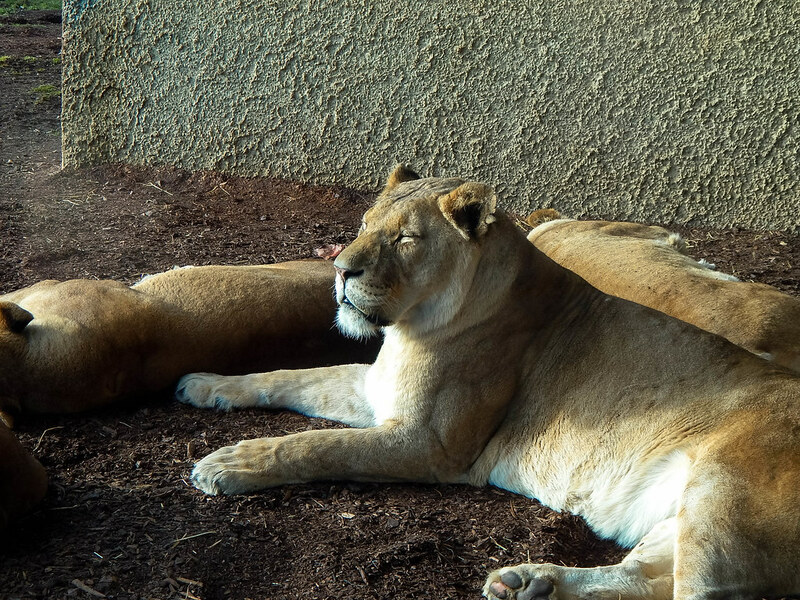 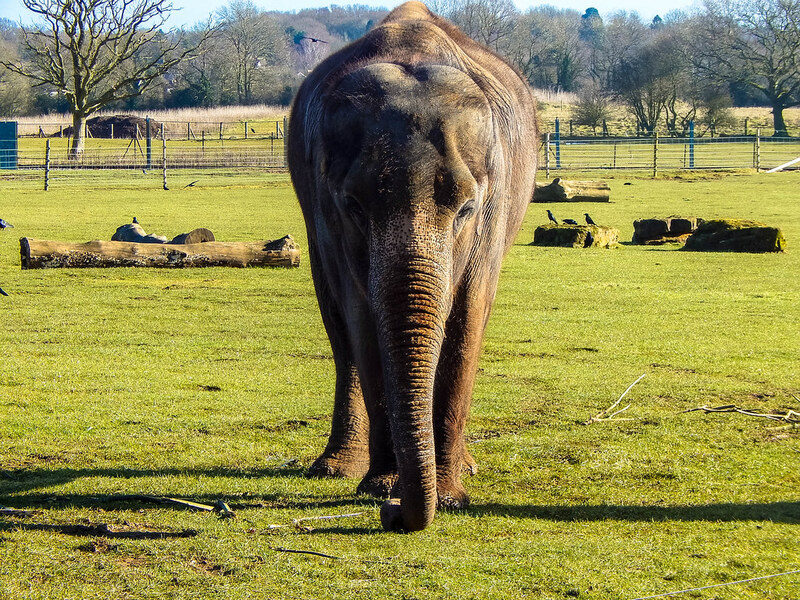 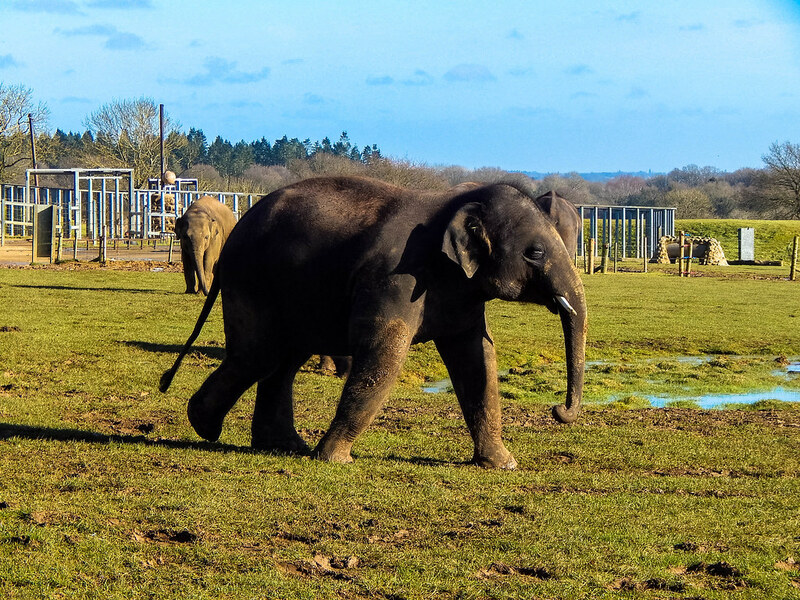 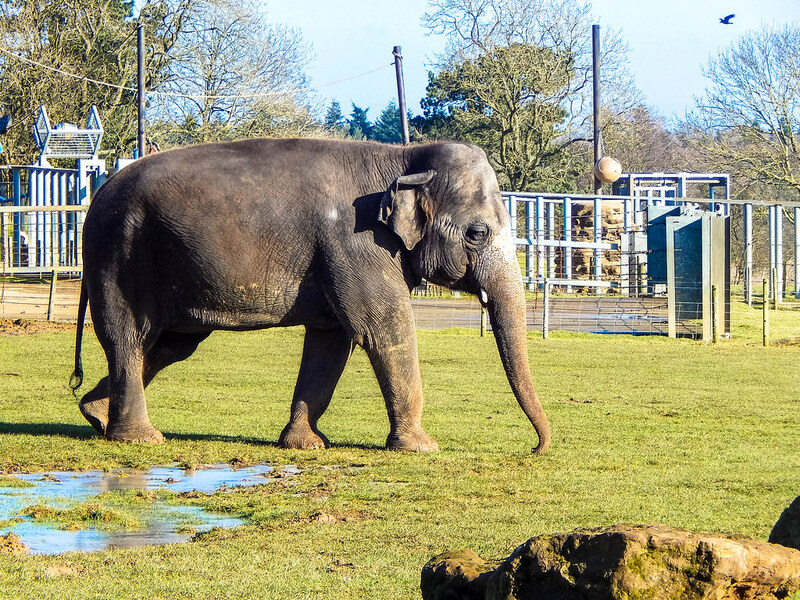 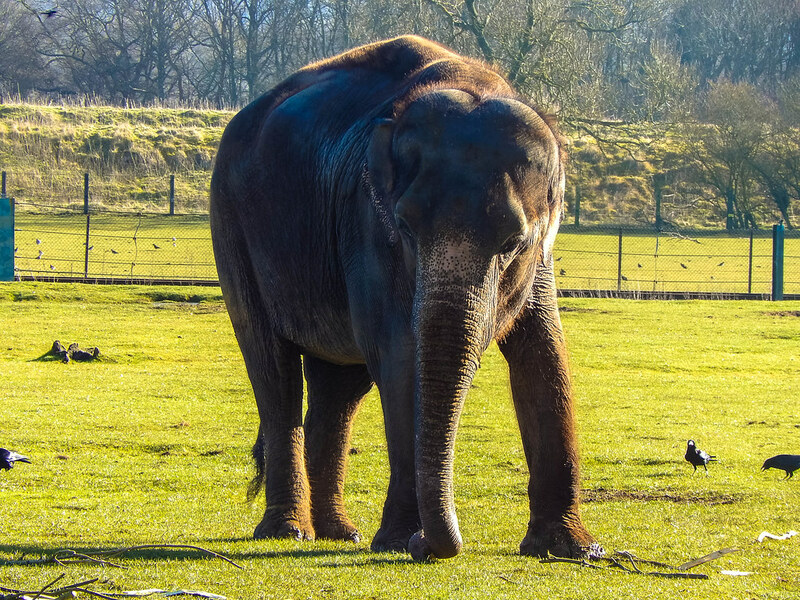 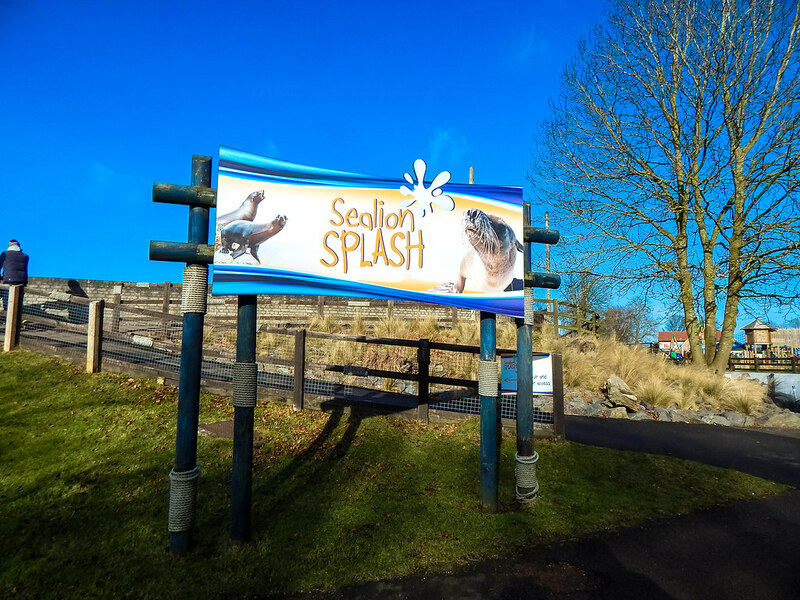 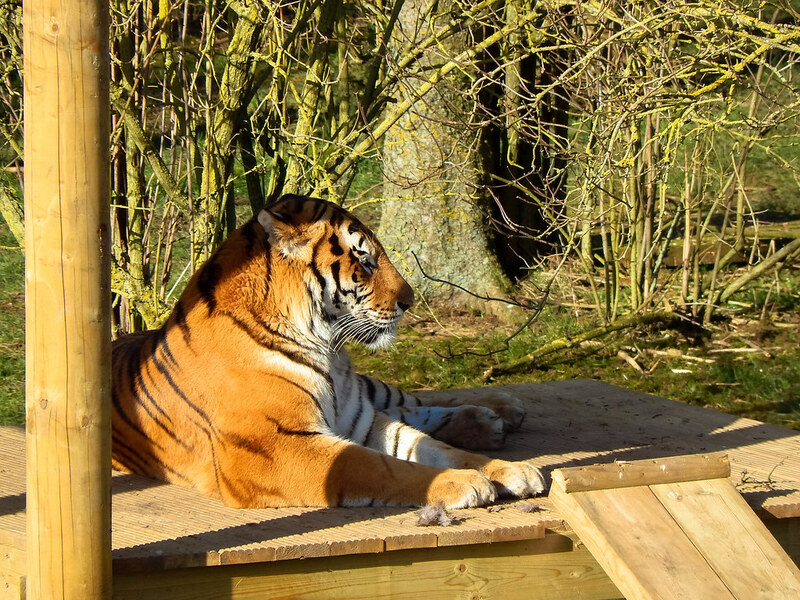 They have some incredible animals in their conservation efforts including Elephants, Rhinos and Tigers.You can either walk around the huge zoo or you can bring a car and drive around whilst stopping off in each area. 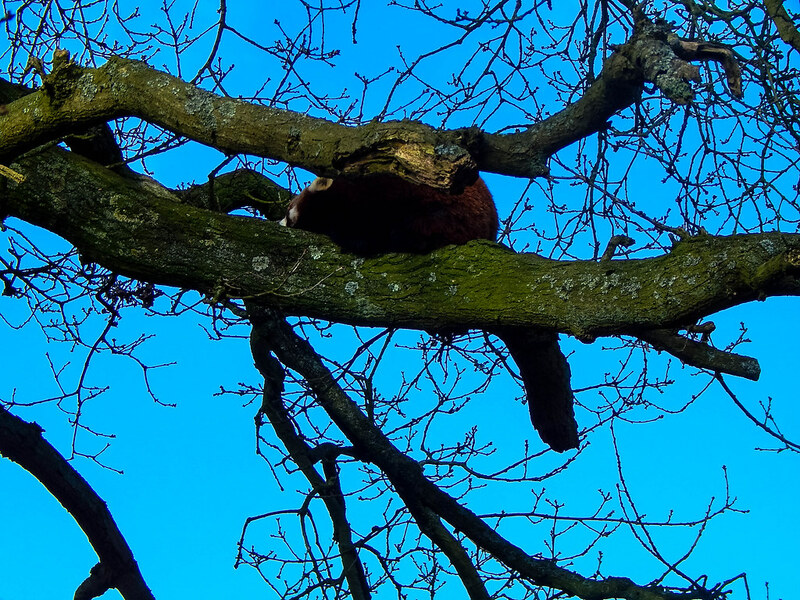 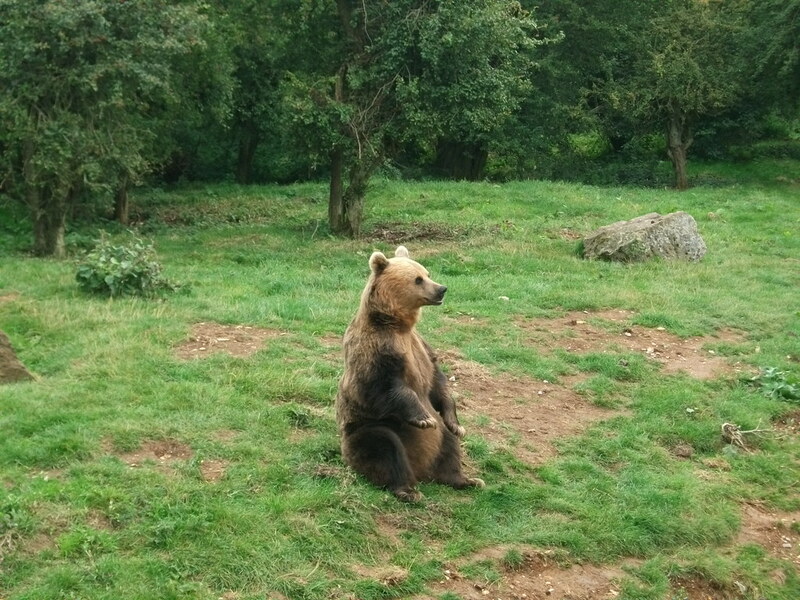 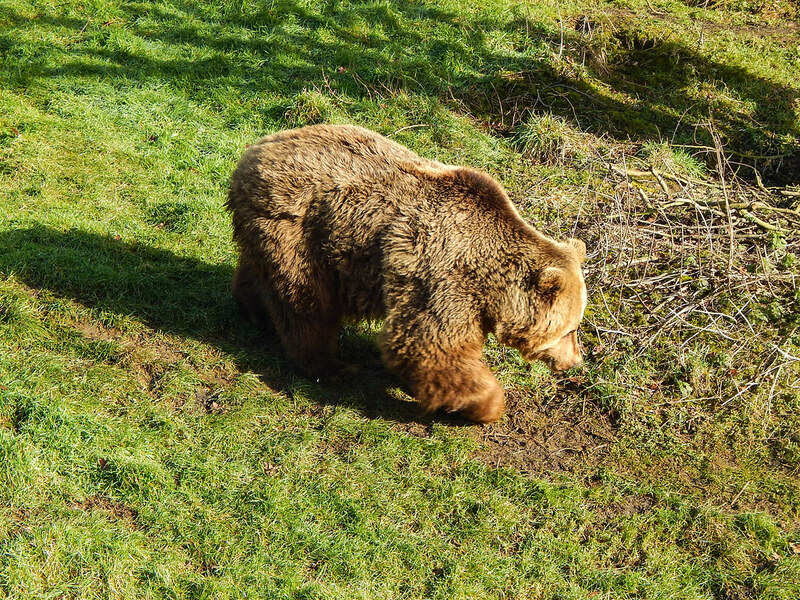 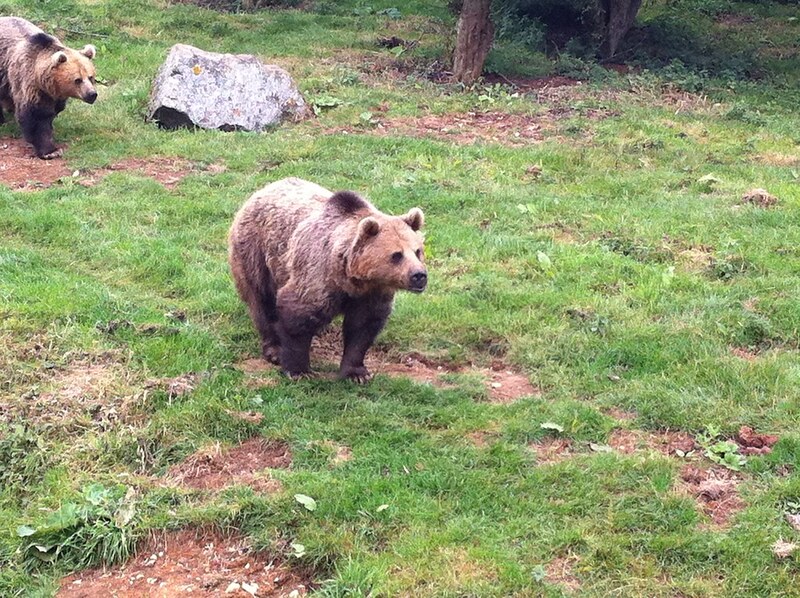 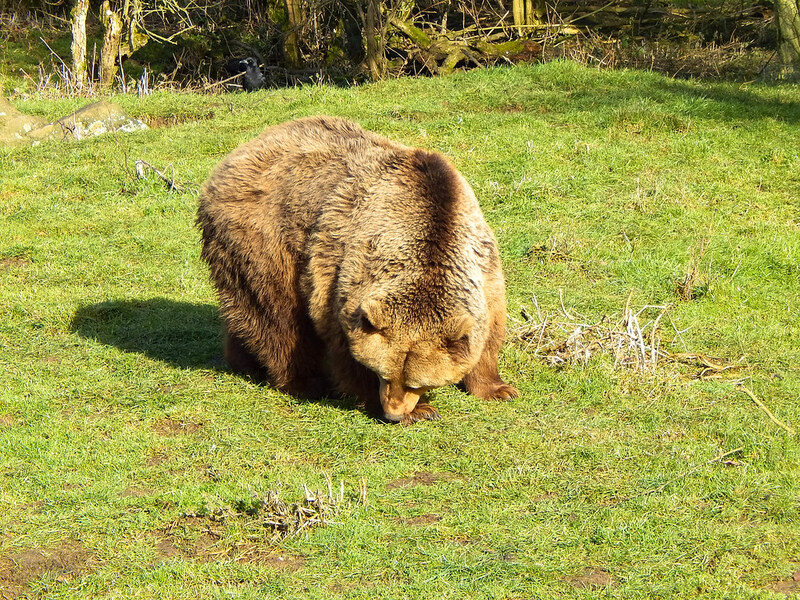 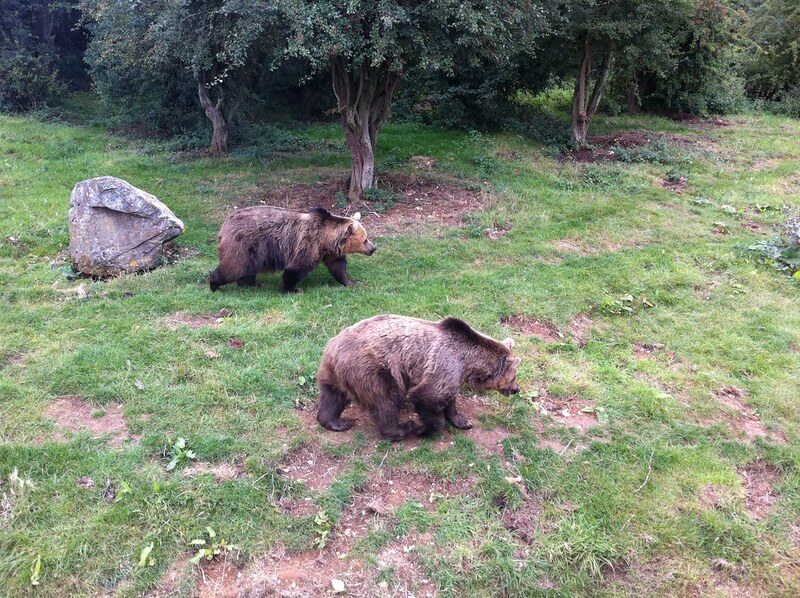 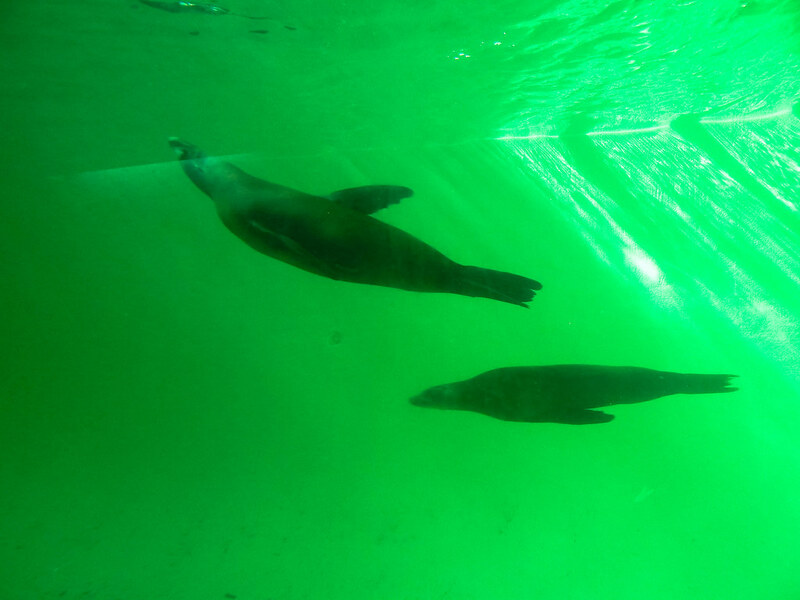 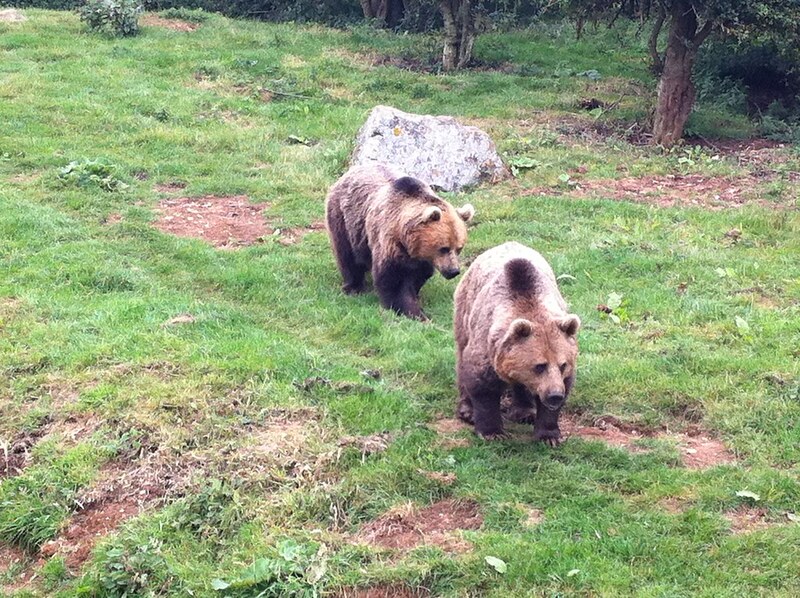 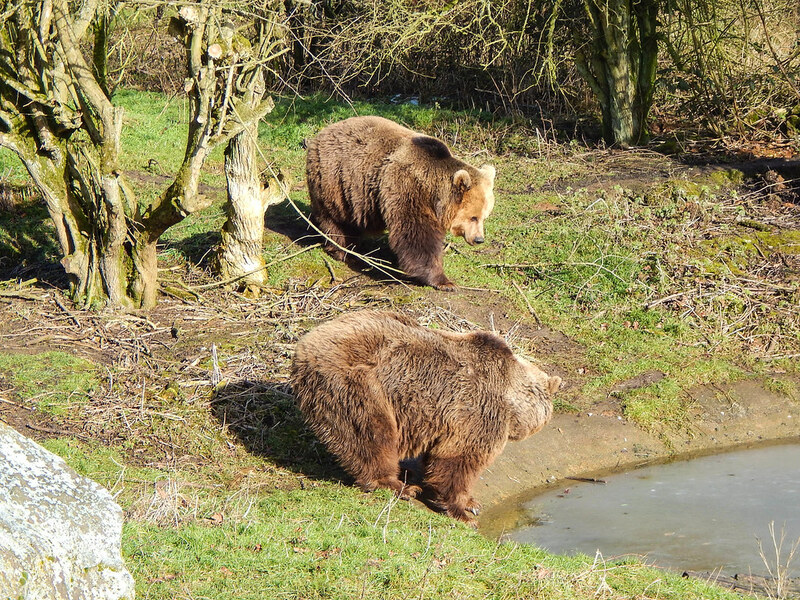 There are so many animals to explore including Grizzly Bears, Cheetah, Sea lions, Wild Boar and loads more. 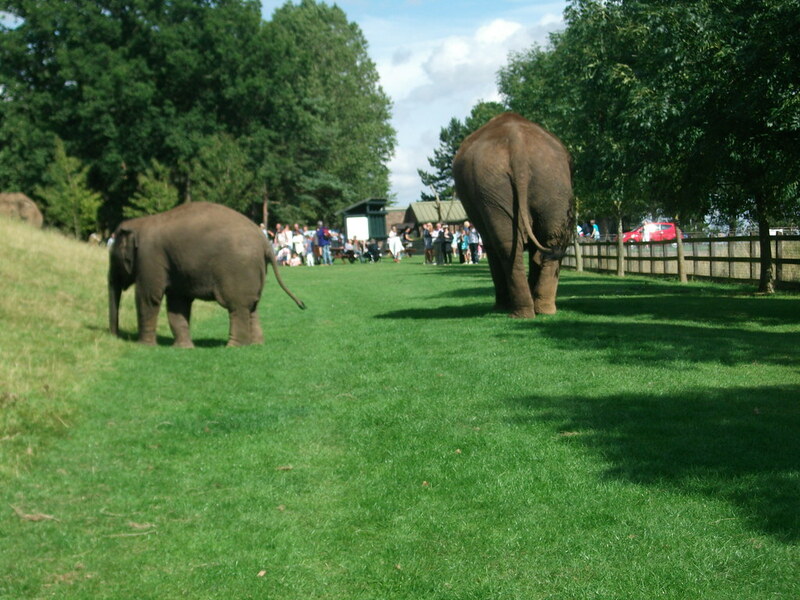 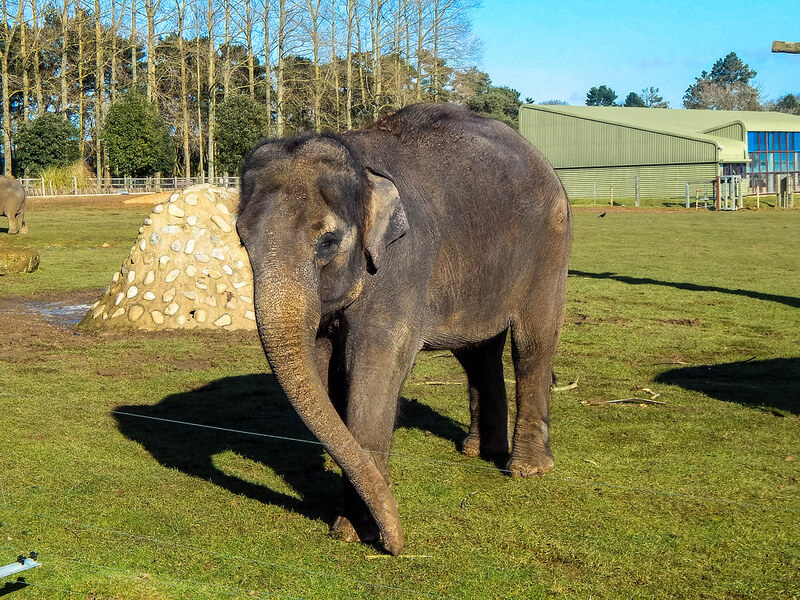 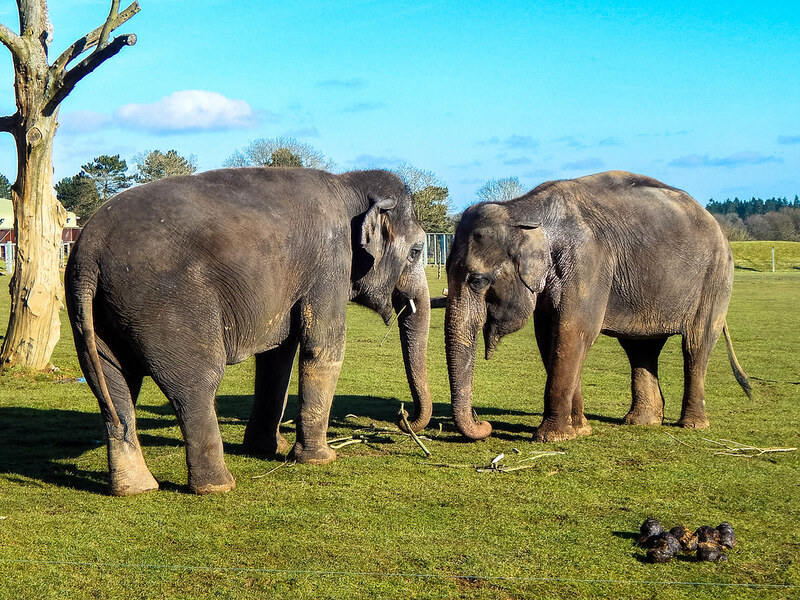 It truly is one of the best zoo’s in the country and you can experience some top class shows including some brilliant & clever elephants.